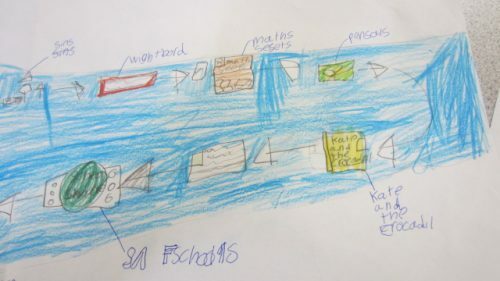 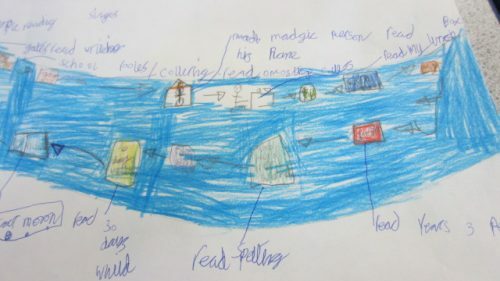 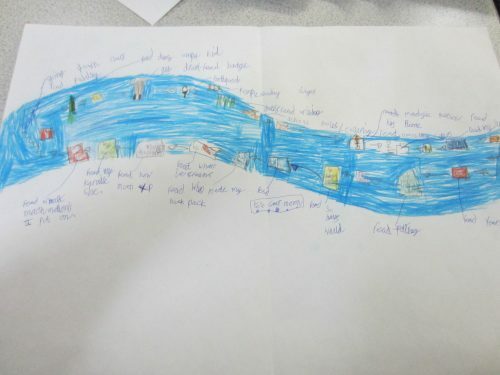 We have asked children to make a reading river, with an adult, to bring back to school in September. 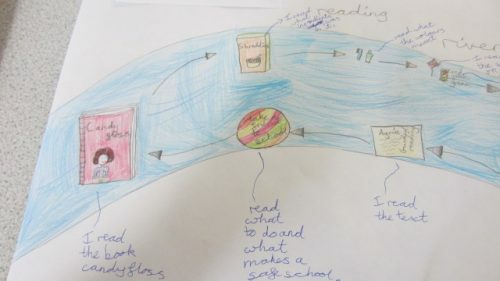 Between you will see just how much you can read and do read every day. 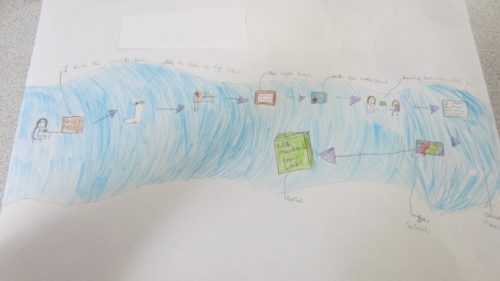 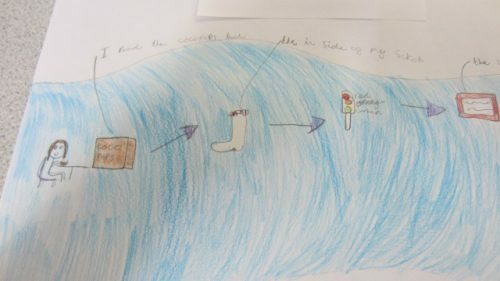 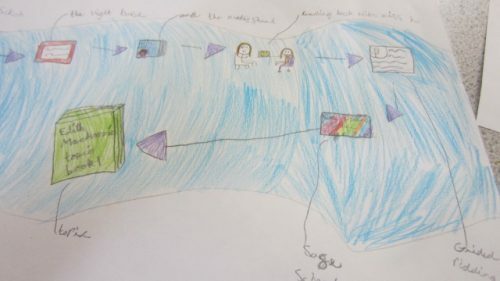 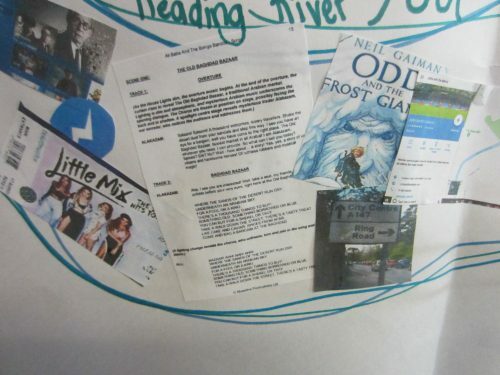 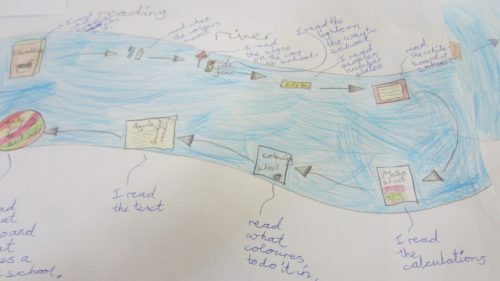 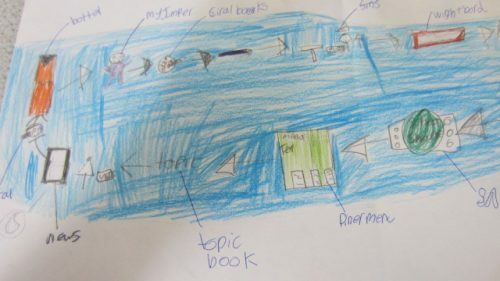 Below are examples of reading rivers created in school to celebrate just how much we read. 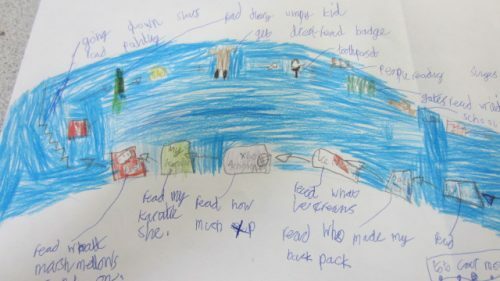 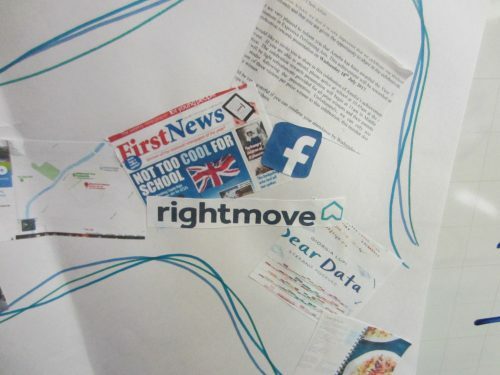 From cereal packets to website, to maps to reading books. 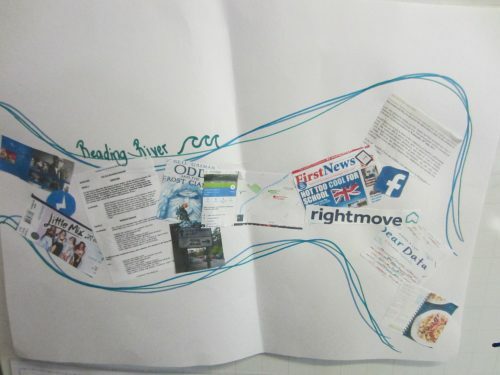 Celebrate together how much richer our lives are for reading.